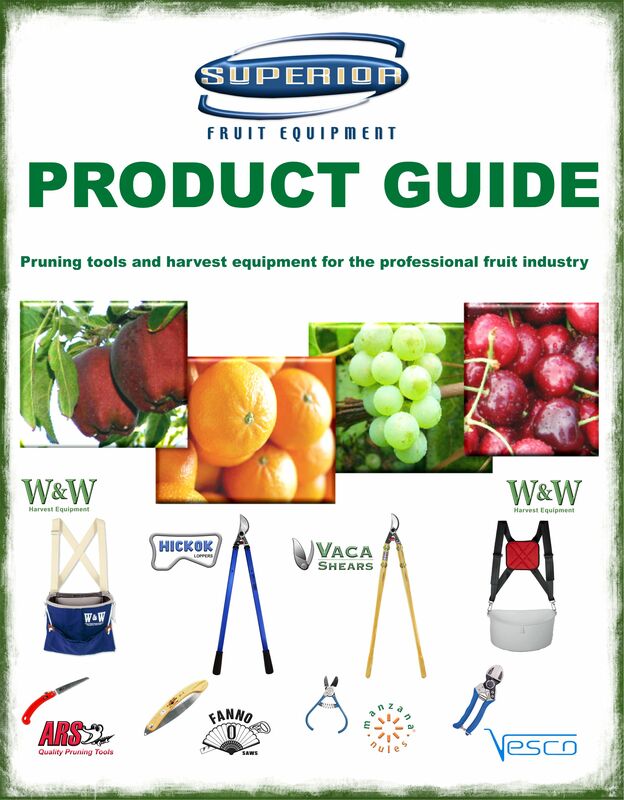 For a complete, printable list of all our products, as well as specs and diagrams, download our Product Guide. Having Trouble Opening? If you are using an old version of Microsoft Internet Explorer, you may have trouble viewing the .pdf in your web browser.